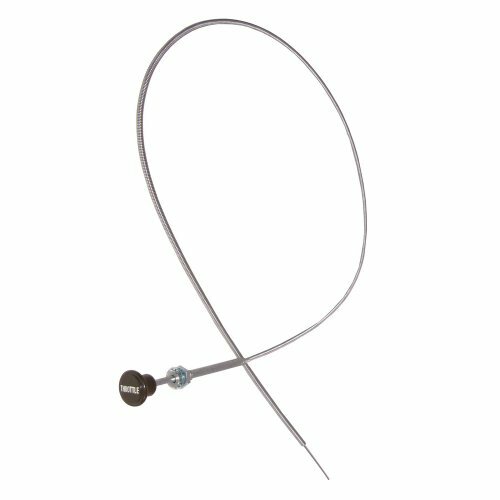 Lokar 36 inch Hi-Tech Throttle Cable All Lokar ottle Cables are available in either stainless steel braided housing, black stainless steel braided housing or black housing. 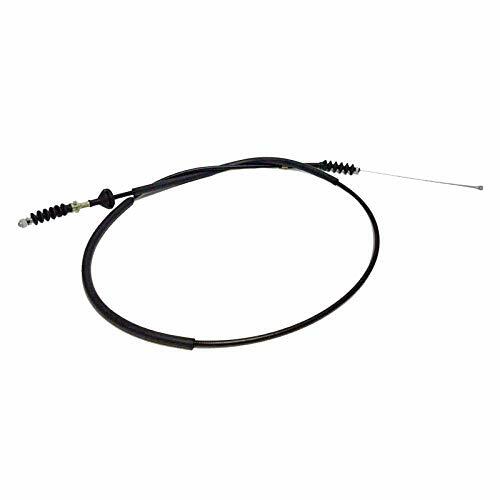 They are designed with a specially extruded liner for extended life of the cable - not to be confused with ordinary braided brake hose. 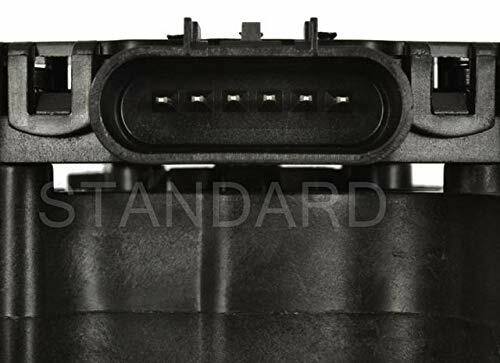 The cables are equipped with aluminum fittings and aluminum ferrules to eliminate fraying. It has a "U-Cut-to-Fit" outer housing which is available in 24 inch or 36 inch lengths with a "U-Cut-to-Fit" stainless inner wire. 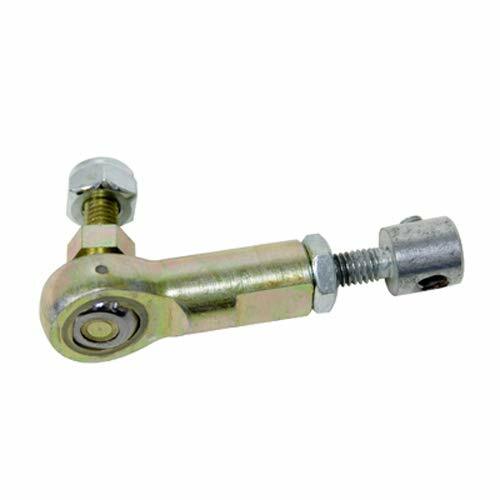 The Clevis is designed without cotter pins or set screws. It adapts to factory and aftermarket pedals. It has custom lengths available upon request. The cables mount nicely with Lokar's array of Brackets and Return Springs (which are sold separately). The kits come complete with installation instructions. 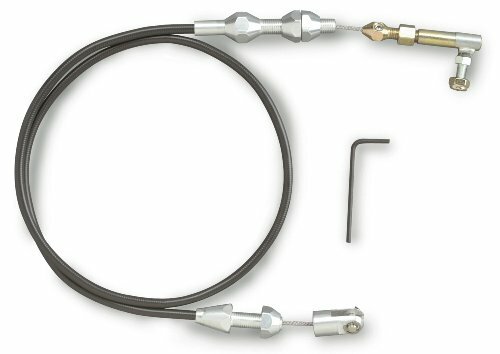 Mr. Gasket Steel Braided Throttle Cable Kits include all hardware needed for complete installation. 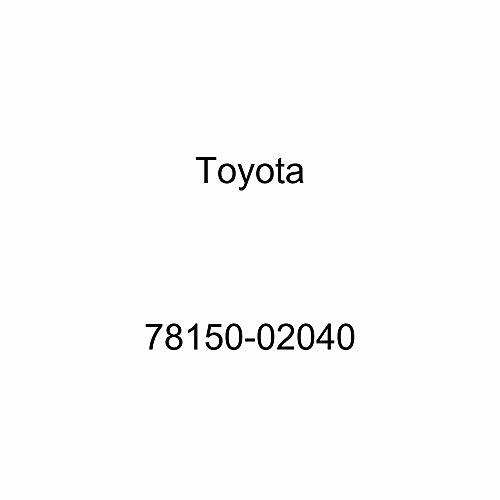 They are made from high quality material that ensures long lasting durability. 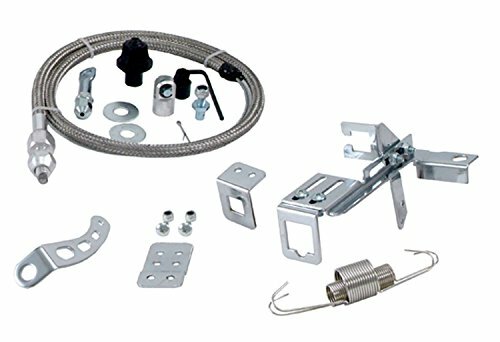 These kits are adjustable and facilitate easy installation. 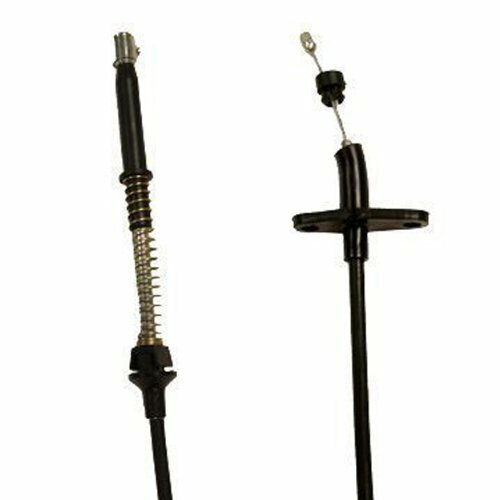 Lokar 24 inch Hi-Tech Throttle Cable All Lokar Hi-Tech Throttle Cables are available in either stainless steel braided housing, black stainless steel braided housing or black housing. They are designed with a specially extruded liner for extended life of the cable - not to be confused with ordinary braided brake hose. 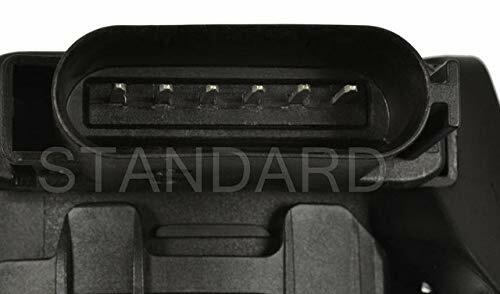 The cables are equipped with aluminum fittings and aluminum ferrules to eliminate fraying. It has a "U-Cut-to-Fit" outer housing which is available in 24 inch or 36 inch lengths with a "U-Cut-to-Fit" stainless inner wire. 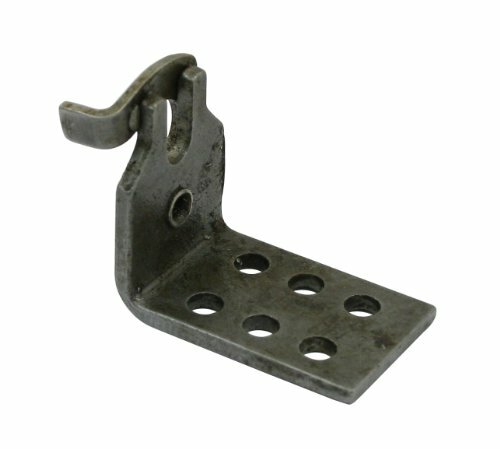 The Clevis is designed without cotter pins or set screws. It adapts to factory and aftermarket pedals. It has custom lengths available upon request. The cables mount nicely with Lokar's array of Brackets and Return Springs (which are sold separately). The kits come complete with installation instructions. 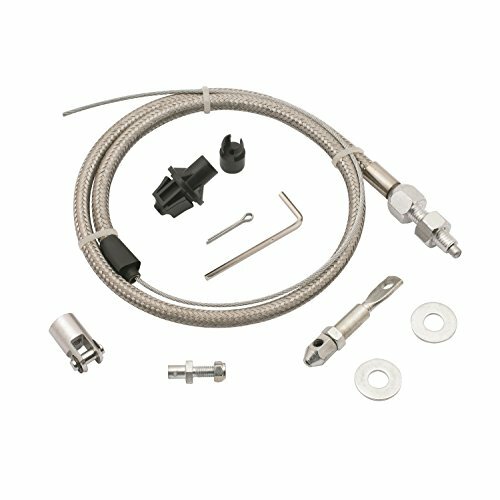 Spectre s throttle cable & bracket kit includes our universal throttle cable bracket, stainless steel throttle cable kit with braided cable and return springs. 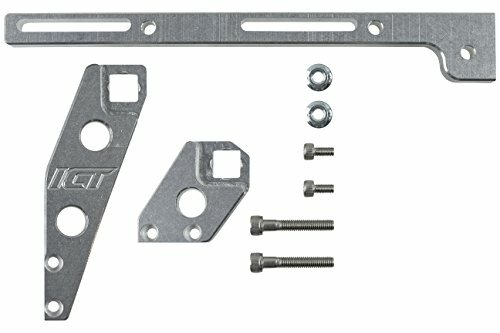 This kit is designed to fit most 2 and 4 barrel carburetors with a manual or automatic transmission. 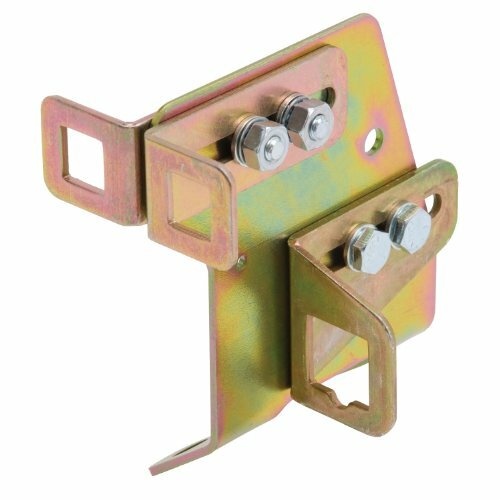 The throttle cable bracket is fully adjustable and it includes a set screw to eliminate any bracket movement. The 3 foot long braided stainless steel throttle cable housing looks great and is designed to last. Designed to help make changing carburetors quick & easy. All Lokar Hi-Tech throttle cables are available in either stainless steel braided housing/black stainless steel braided housing/black housing. Designed with a specially extruded liner for extended life of the cable. Not to be confused with ordinary braided brake hose. 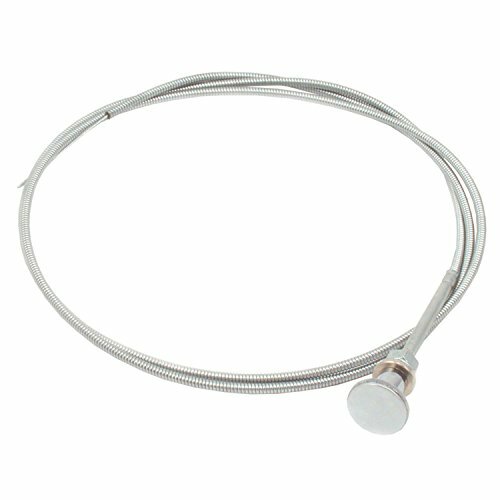 Cables are equipped with aluminum fittings and aluminum ferrules to eliminate fraying. Adapts to factory and aftermarket pedals. Cables mount nicely with Lokars array of brackets and return springs which are sold separately. 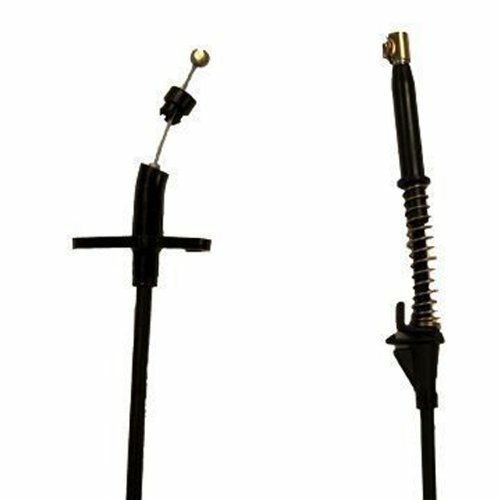 Lokar 24 inch Universal Throttle Cable is available in either stainless steel braided housing or black housing. They are designed with a specially extruded liner for extended life of the cable, not to be confused with an ordinary brake hose. The cables are equipped with aluminum fittings and aluminum ferrules to eliminate fraying. 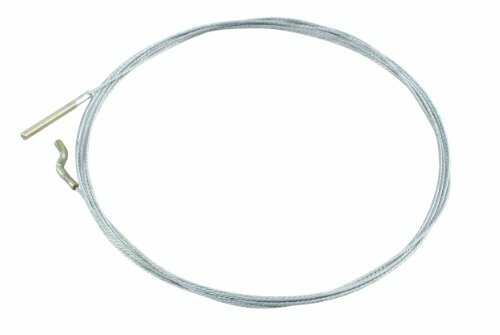 The U-cut-to-fit outer housing is available in 24 or 36 inch lengths with a u-cut-to-fit stainless inner wire. 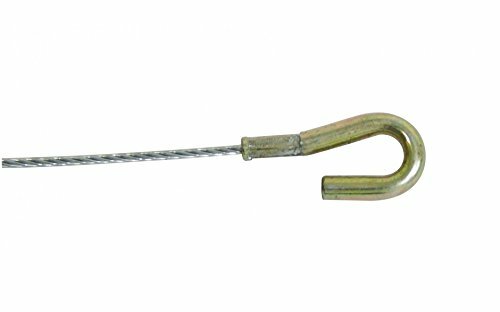 The Clevis is designed without cotter pins or set screws. It adapts to factory and aftermarket pedals. It has custom lengths, whch are available upon request. The cables mount nicely with Lokar's stainless steel carburetor bracket and return springs (which are sold separately). The kits are complete with installation instructions.